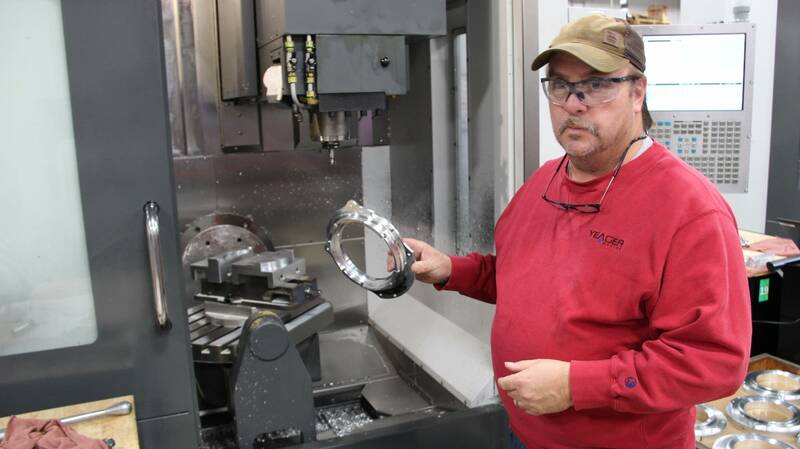 At Ultra Machining Company in Monticello, a robotic arm loads small blocks of aluminum into a cutting-edge machining tool and transforms them into housings for brain surgery drills. Another automated station is churning out classified components for a defense department project. 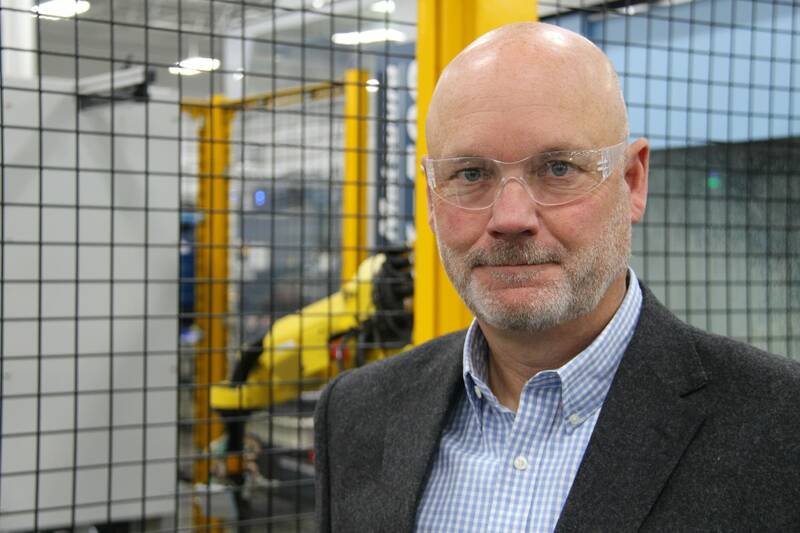 "From a business owner perspective, we've got a lot of great things going on right now," said Ultra Machining president Eric Gibson, adding that his biggest problem right now is keeping up with demand. "From a tax perspective, as an example, a lot of what we can reinvest in the business is from those tax reductions," he said. Southwest of the Twin Cities at Yeager Machine in Norwood Young America it's a similar story. "I like what the Republicans and President Trump have done for me personally and my business," said company president Mike Yeager. 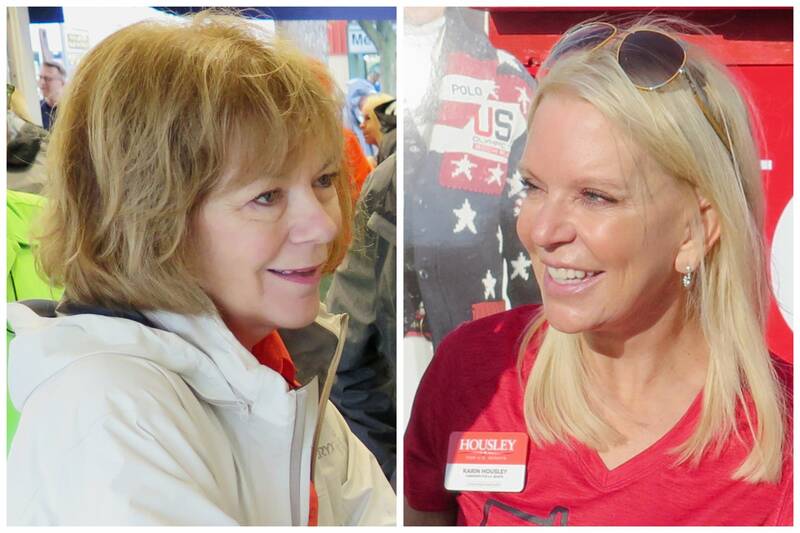 "I will vote for people that support the current administration's policies"
One of those people is Republican Karin Housley who's running against DFL Sen. Tina Smith. Housley is a big fan of the Republican tax cut and is convinced that campaigning on it will help her win. "It loosened the noose around our businesses, so they could create more jobs and that's what we've been saying all along," Housley said. "With fewer regulations and business are free to grow this is exactly what happens." Housley says Smith wants to go back to slower growth. But Smith has no problem outlining her opposition to the tax legislation that passed weeks before she took Al Franken's place in the Senate. "It doesn't feel like a difficult position to me,"
Smith said she would not have voted for the bill because it showers wealthy people with tax breaks at the expense of the middle class and will add more than a trillion dollars to the national debt. "It's not like that money was sitting in a bank somewhere waiting to be passed out. That's money that we borrowed from our children and our grandchildren. I do not think that's responsible." Smith said increasing investment in workforce training and innovation would help more people get ahead. There's no guarantee the tax cut will help Republicans in this year's election. Late last year polls showed most Americans supported the GOP tax cut. Now polling shows the nation evenly split on the law. President Trump inherited a growing economy, and the tax cut has helped sustain the growth, said College of Saint Benedict and Saint John's University economics professor Louis Johnston. Johnston noted that tax cuts have not historically driven economic growth in Minnesota. He says since World War II the state has had higher taxes than the national average but has outpaced the national average when it comes to economic growth. And he said the recent drop in the stock market and the president's trade policies may cause voters to question the Republican approach to the economy. "There seems to be some real uncertainty about the course of the U.S. economy as reflected by the fact that the stock market is actually negative for the year," Johnston said. "A lot that, I think, reflects President Trump's trade policy but those are the kinds of things that are only now showing up. The question in my mind is, are voters paying attention to this or have they still got a picture of the economy that's maybe six months to a year out of date?"